Originally Bruss was born to recycle different cheese leftovers; these fermented in a clay pot with milk and grappa was used to stop the fermentation process. After a long aging period, the final cheese is creamy, pungent and hot. 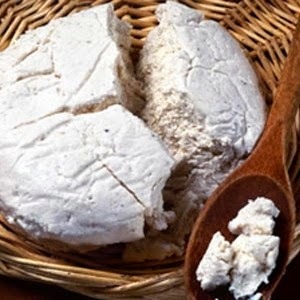 As it was born as an homemade cheese, you can try and make it on your own: it's rather easy! Just get some cheese, goat cheese is perfect, cut it in small pieces and put them in a jar you can seal. Before closing it, cover the cheese with some olive oil or milk or grappa. Invert the jar everyday for two weeks. For 7 weeks, invert it only once a week. You can actually age it up to 4 years!! 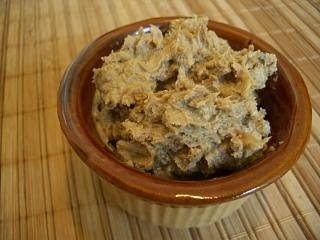 You'll finally get a thick light brown paste you can spread or use for dressings. Because Bruss is so pungent and hot, it is ideal to add to polenta, make bruschettas or spread on bread. Medium-bodied red wines are its best match. Among the locally produced ones, Barbera is a great match!